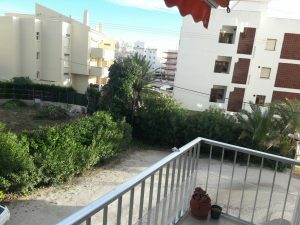 Welcome to the Javea page of Rent To Buy Spain. 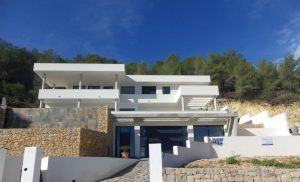 This is where you can browse through the 10+ villas, townhouses, apartments and various other properties for sale in Javea. We are always listing new properties in the town which are all available with a rent to buy option so please check back regularly to see what we have available. 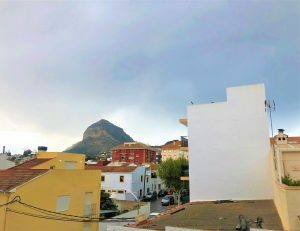 Known as the “Amanecer de España” by locals (“dawn of Spain”) – thanks to its positioning as the Eastern most point of the country, Javea can loosely be divided into three distinct areas – the charming old town, the lively port and the cosmopolitan Arenal. 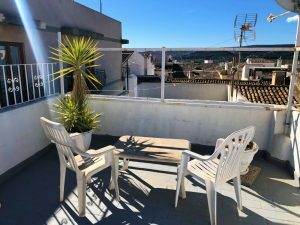 Rent To Buy Spain are based in the Arenal area of the town and this is where the business started in January 2018 and where they obtained their first sale within the Covatelles urbanisation. Set back from the coast, the old town or “pueblo” is where we find the historic centre of Javea. It is here that Javea’s principal church “San Bartolome” is located and where the weekly Thursday market is held. Amongst the maze of narrow streets and alleys there are some fantastic bars and restaurants in which to sample traditional tapas and Spanish hospitality. Within the old town there is an abundance of traditional Spanish buildings consisting of apartments and townhouses. Heading towards the coast and just a five-minute walk away is the Port district. With a promenade lined with quality restaurants on one side and the Mediterranean stretching out for miles on the other, a harbour and the stunning “Virgen de Loreto” church – it’s not hard to see why this is one of the most popular areas in the town to own a property. 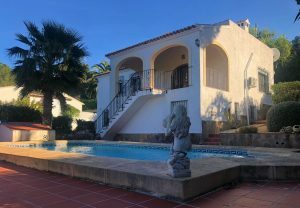 Finally, the Arenal is the tourist hot-spot of Javea, thanks largely to its beautiful sandy beach and the large selection of restaurants, bars and nightlife. During the evenings in the summer there is a lovely night market where you can purchase artisan products. Most of the properties surrounding the Arenal are apartments with communal swimming pools to cater for the holiday-makers that visit during the summer months. 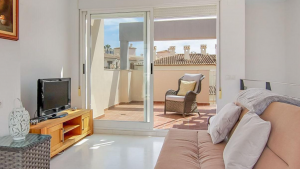 The properties within Javea consist mainly of apartments along the coast, townhouses and apartments in the Old Town and villas of all sizes within the urbanisations. This wide variety of properties has given Rent To Buy Spain a diverse selection of properties to meet most budgets. 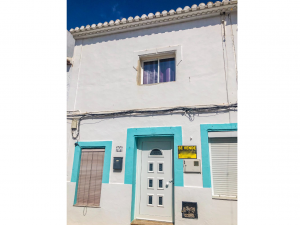 If you are looking to own a property in an upmarket coastal town with a population consisting of ex-pats from across the world then this could be the ideal place to buy your rent to buy home.